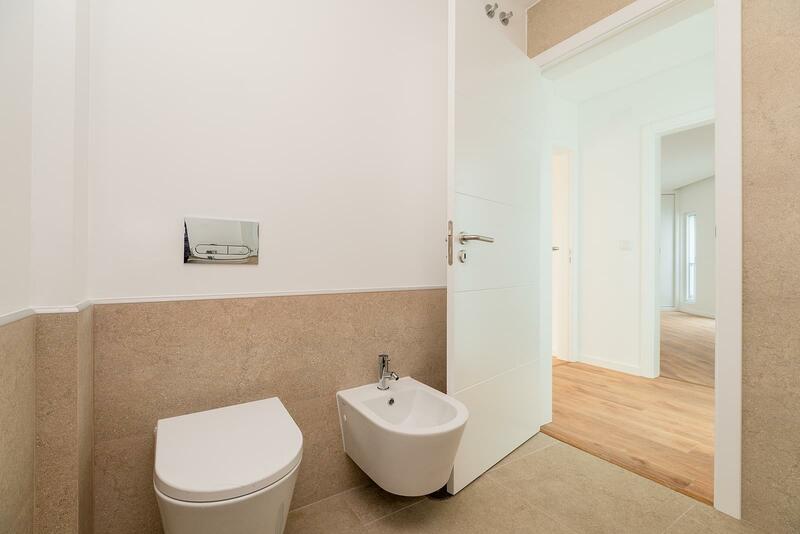 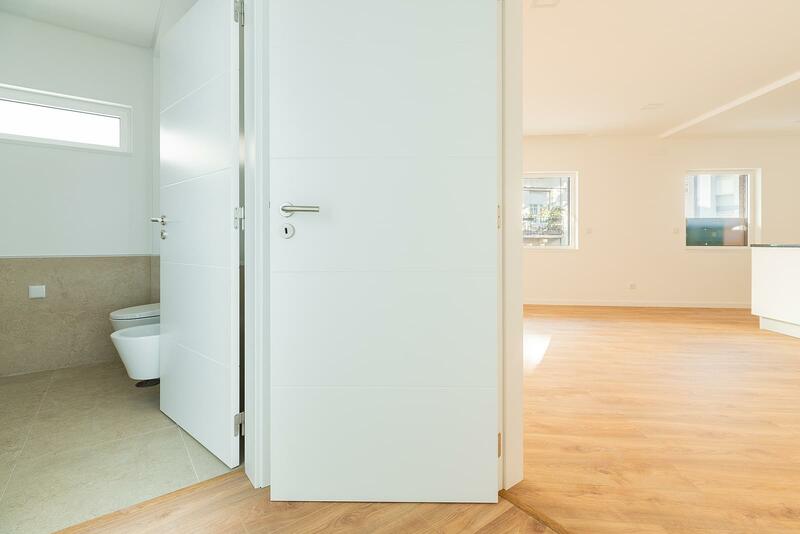 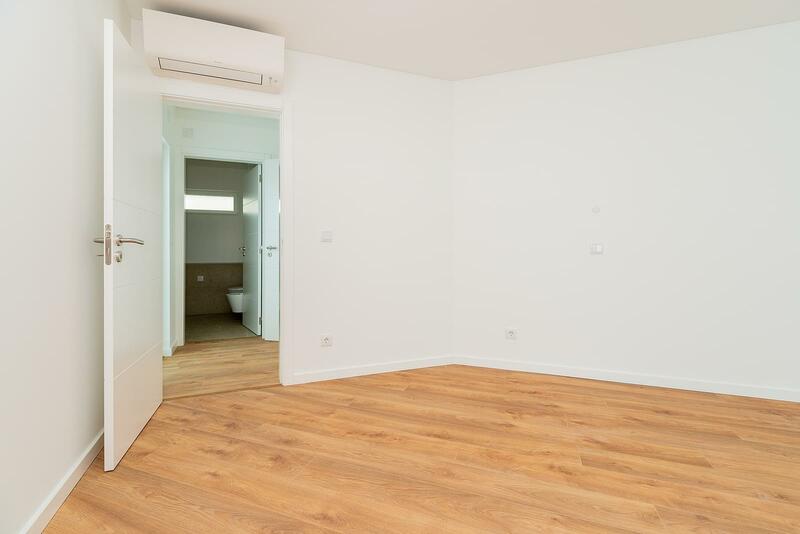 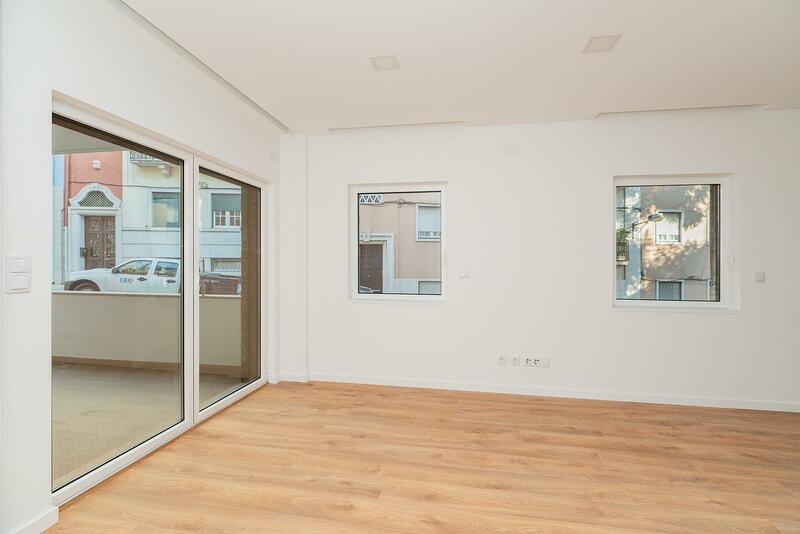 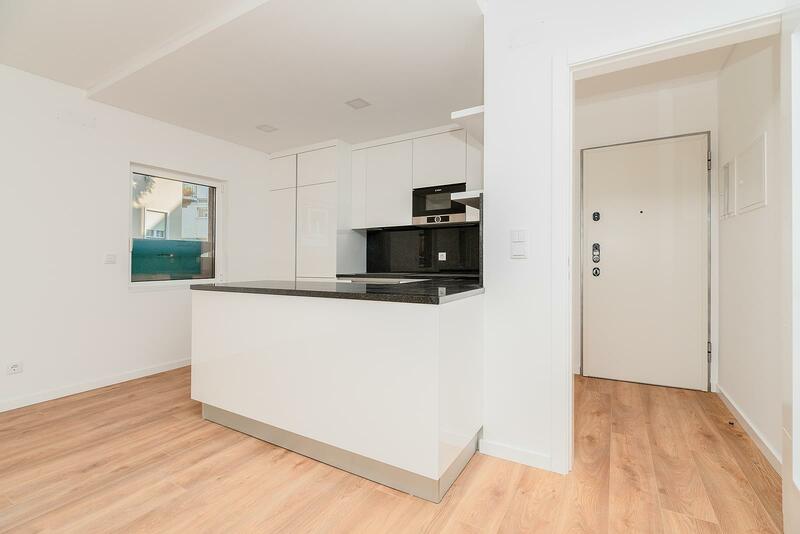 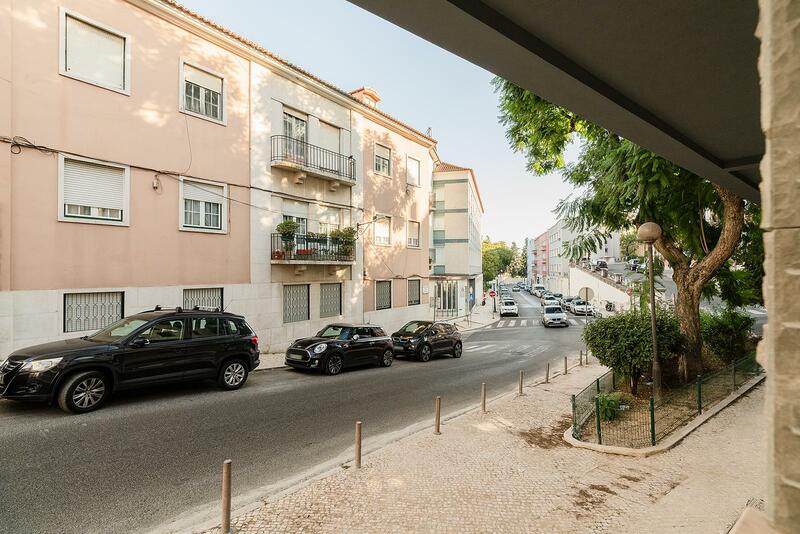 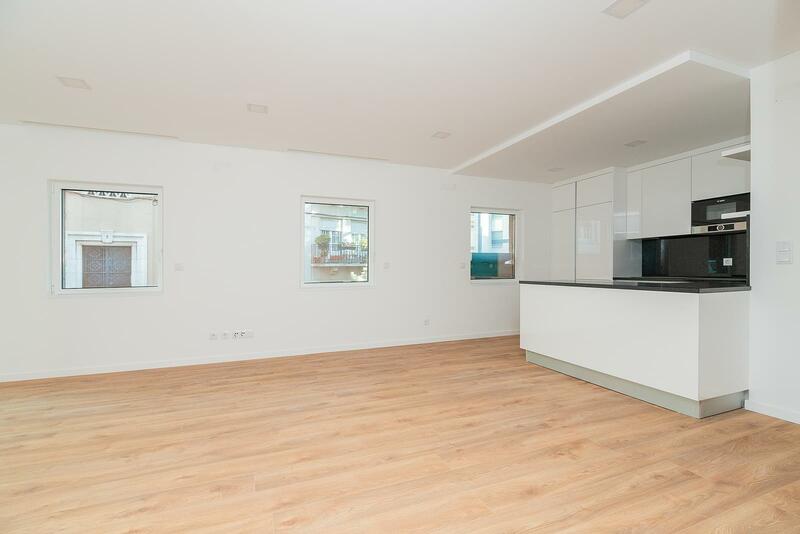 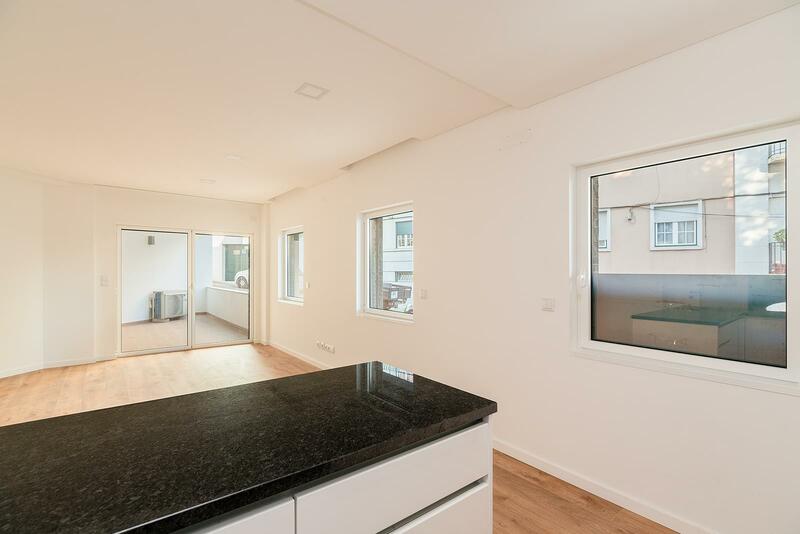 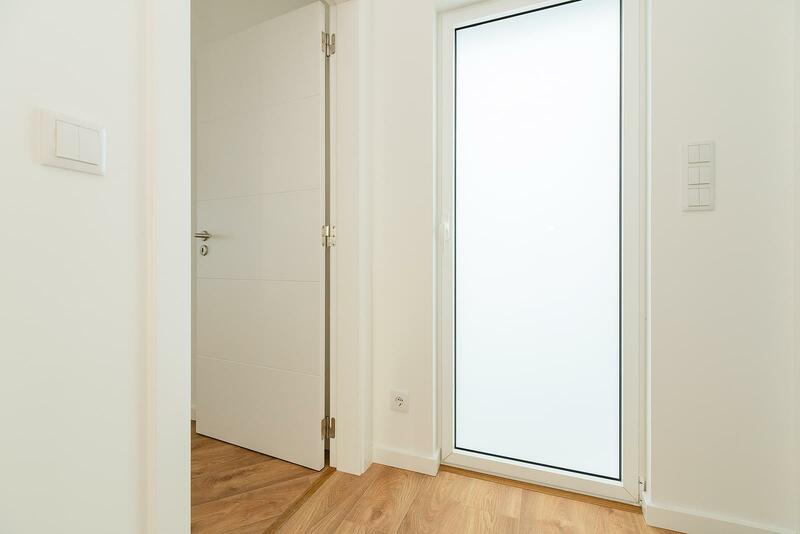 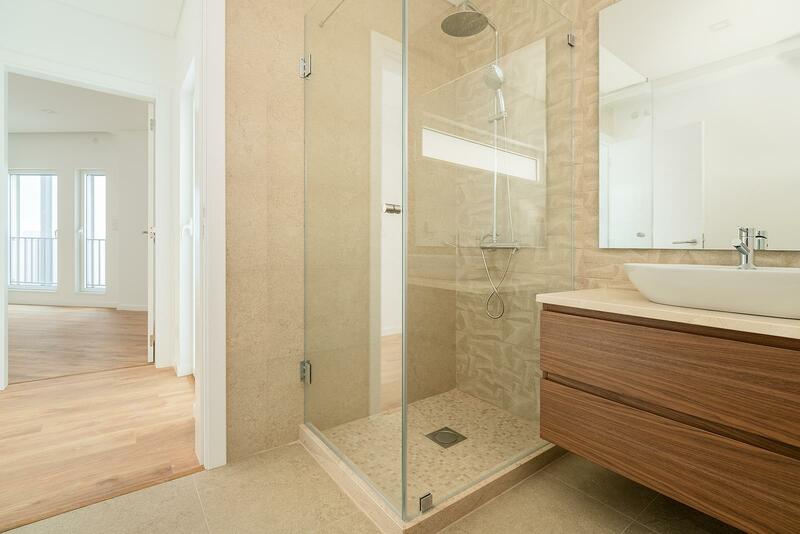 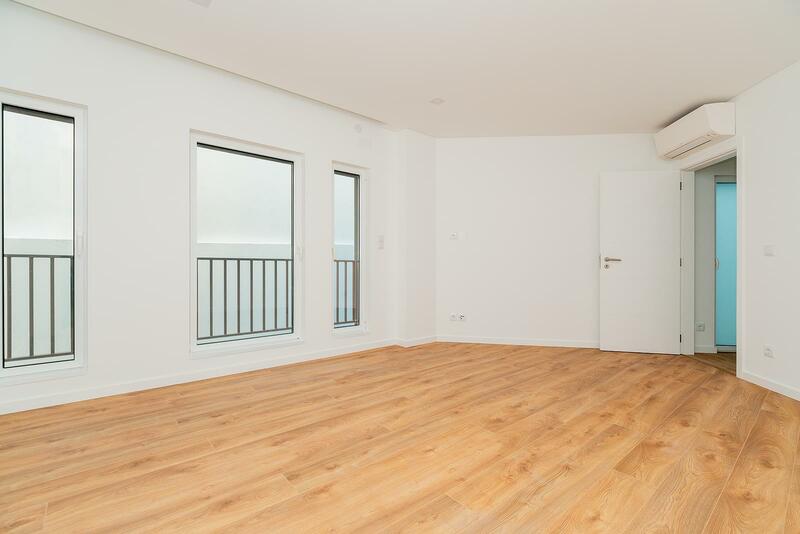 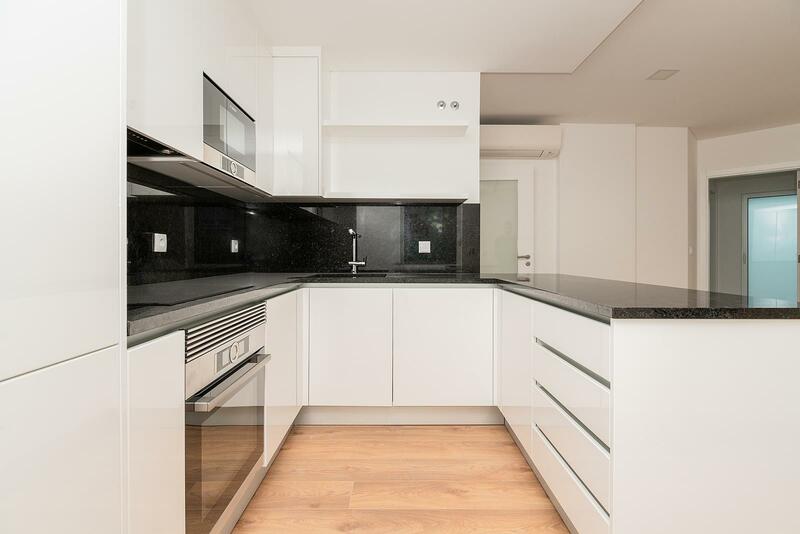 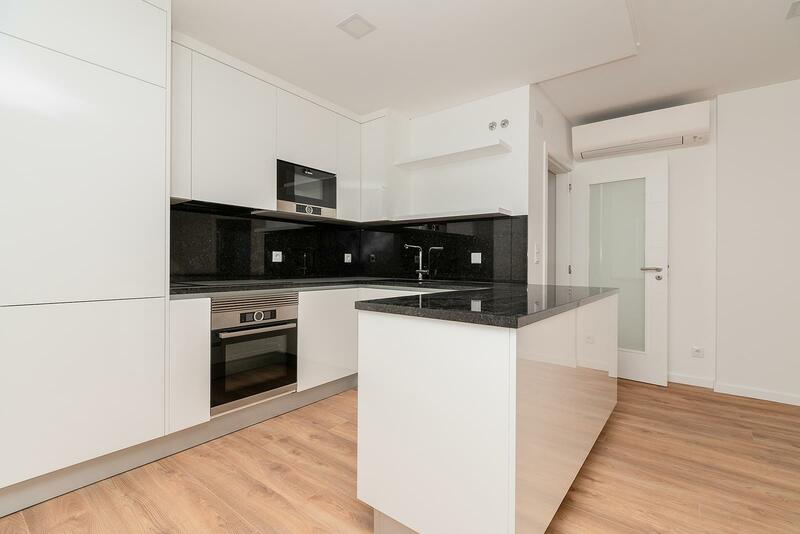 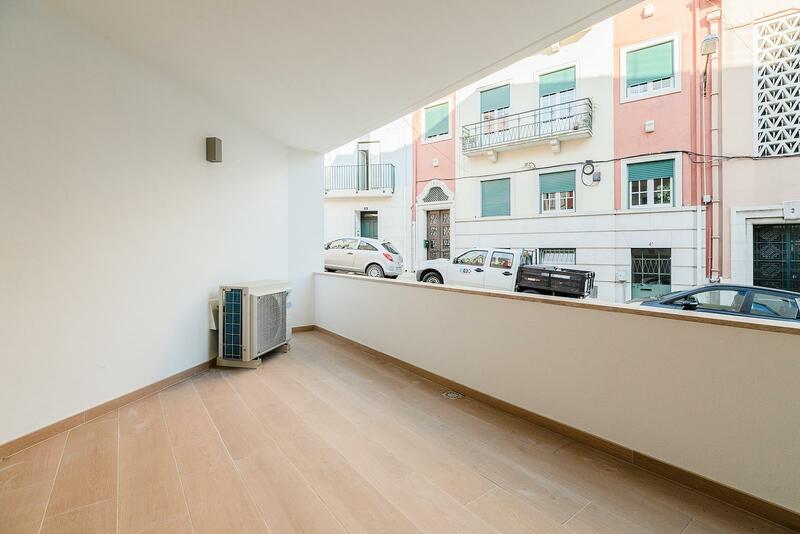 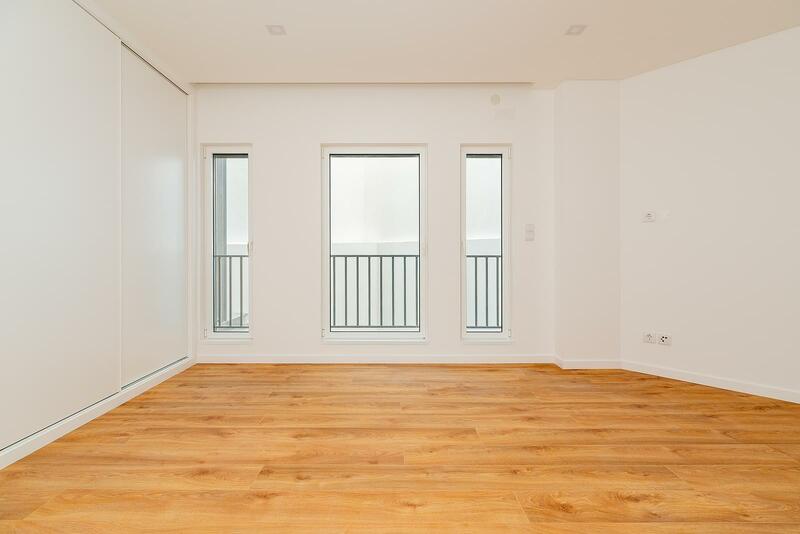 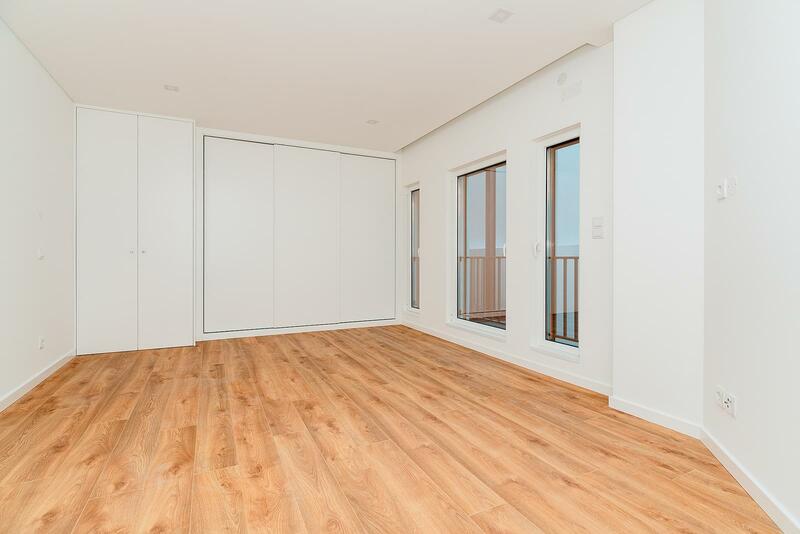 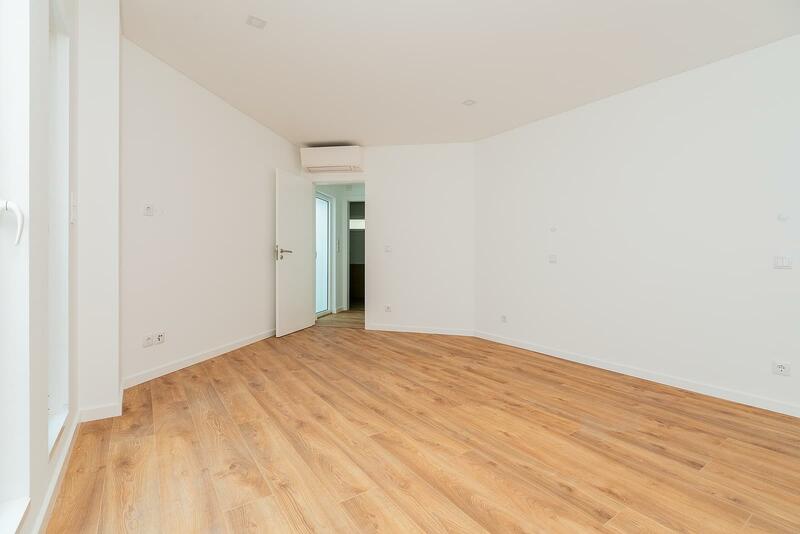 Excellent 1 bedroom apartment, located in a luxury development, in a quiet, safe and privileged area, between São Bento and Estrela, which combines harmoniously the frantic rhythm of the city and the peace brought by the Estrela garden. 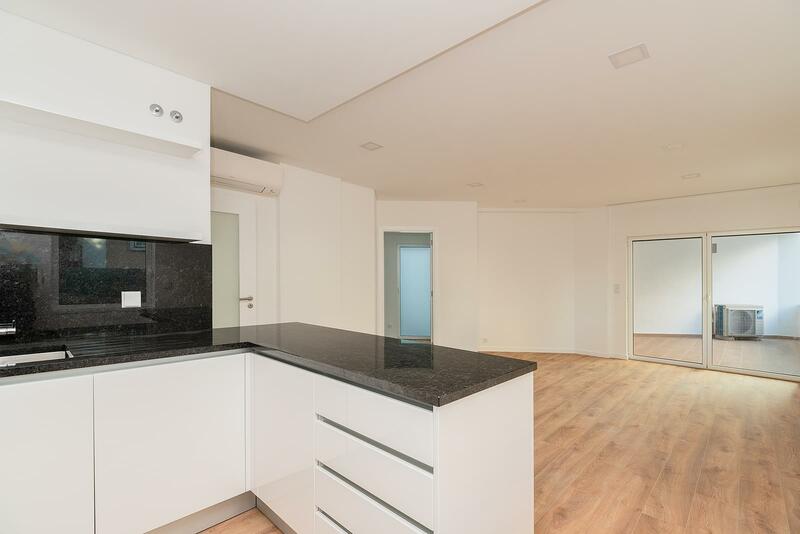 The building comprises solar panels and premium finishes, selected using the highest criteria: Bosch household appliances, air conditioning and electrical blinds. 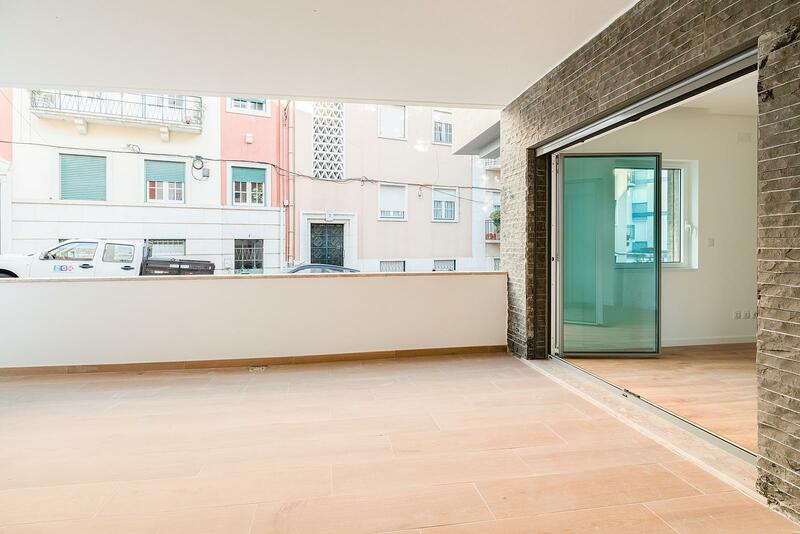 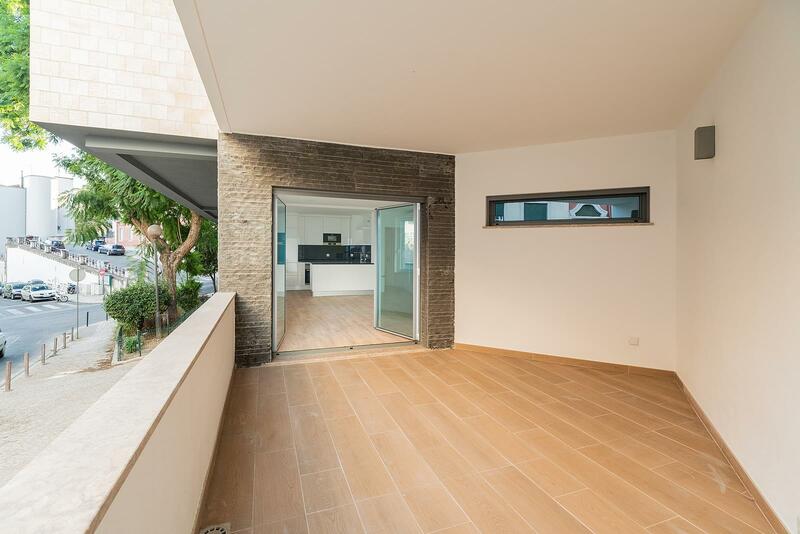 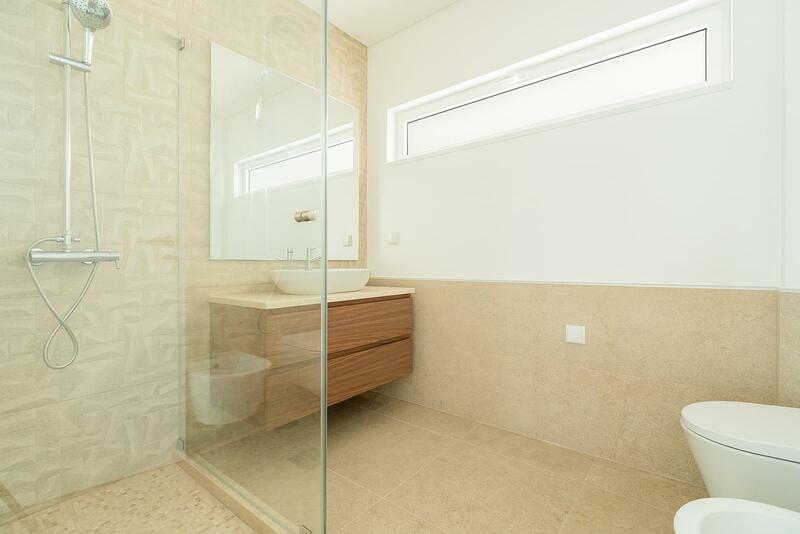 The apartment´s area is 73,10 sqm plus a 15 sqm terrace and provides parking space for one car in a garage.